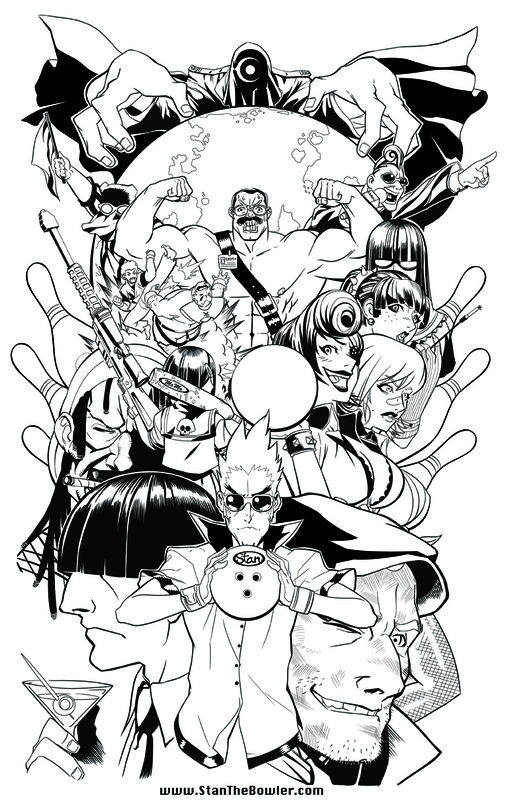 So yeah, besides doing my own commission pieces and webcomics, I also moonlight as an inker! Here are some samples from the past couple of days! 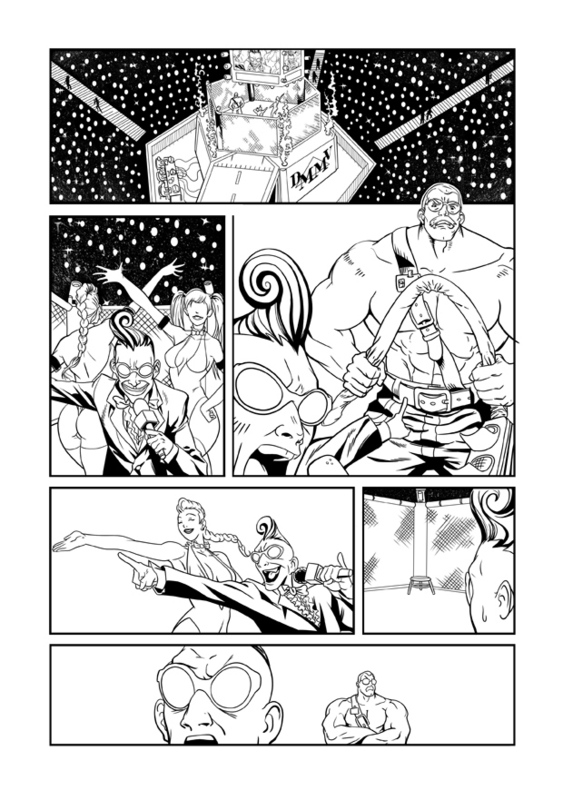 They are from a new webseries by Jamar Nicholas and Ben Harvey..inked by yours truly! We hope to be debuting the series this weekend at NYCC!